Transportation affects us all. Come, learn, and share your ideas and questions. ⇒ What strategies should be recommended to improve accessibility to transit? ⇒ What types of communities should transit be serving? 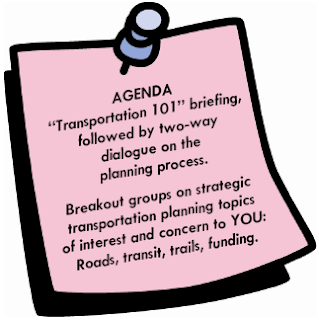 ⇒ What is the process for funding roadway, transit, and bikeway improvements? focused on transit-oriented, mixed-use development) will you come? 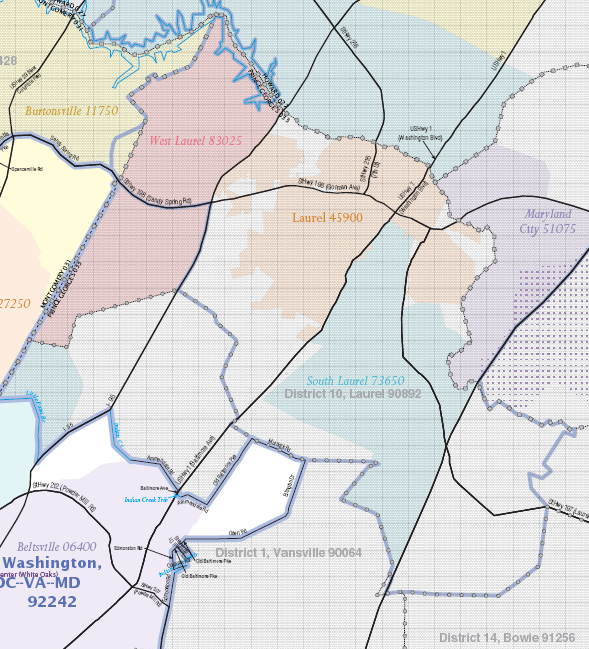 ⇒ How and where should the Purple Line be extended beyond New Carrollton? ⇒ What are your ideas for trail connections to schools, parks, and other destinations? ⇒ How will this plan help me in my work commute? What are some future options for me? 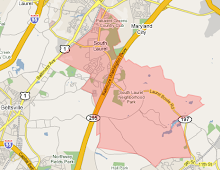 ⇒ Will I be able to ride my bike to National Harbor? 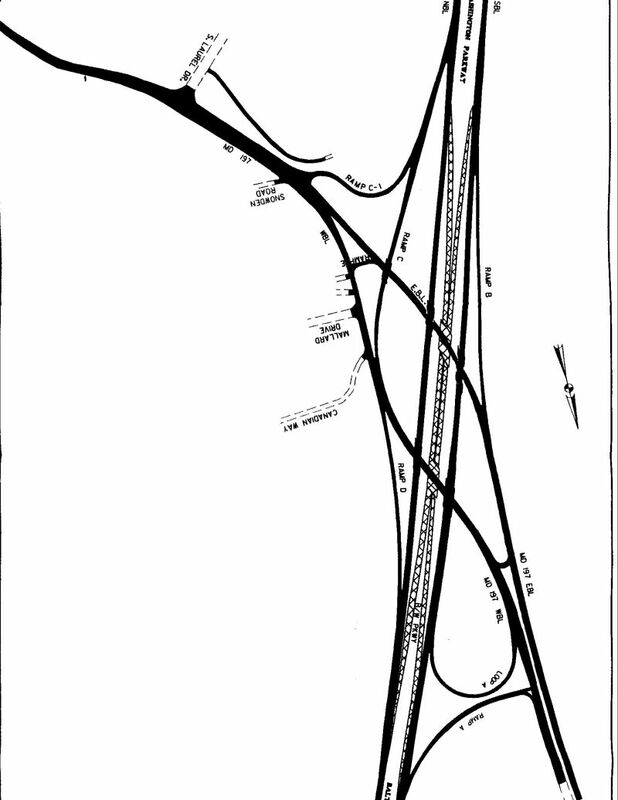 … or rail over the Woodrow Wilson Bridge?